Leather accessories are the flagship of biking gear. There is no other product that symbolizes the style, power, and performance of a ride than leather does. Just like all motorcycles, leather needs maintenance and even a total restoration at times to stay in peak conditions. When you have the right leather riding gear, you feel unstoppable. You may even feel that short of crash your equipment will last forever. Without the proper maintenance, your leathers will discolor, stiffen and even become brittle. If this decay happens not only will your equipment look bad but your gear will be more likely to shred apart in an accident. With regular maintenance, your leather will look better, last longer and even feel better for decades to come. 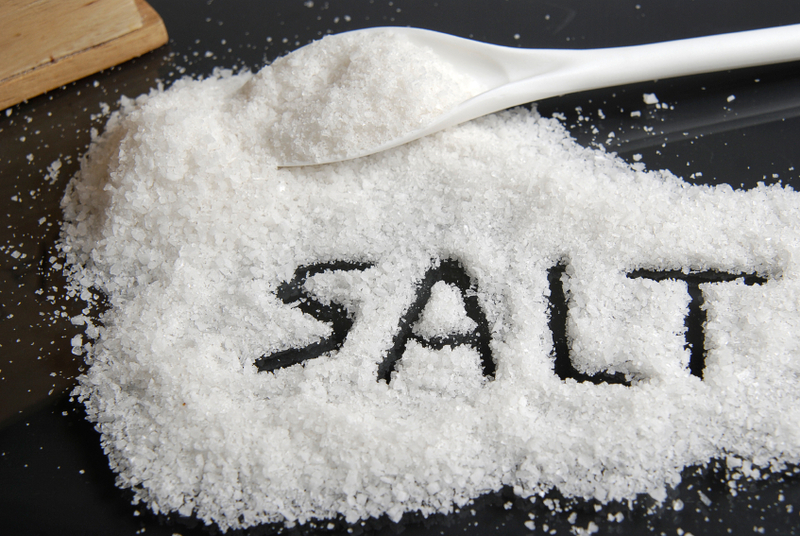 Salt has been used to cure meats for centuries, it dries and hardens to preserve. All leather is an animal hide, and if you leave it covered in salt, it will dry, become brittle and start to crack. Every time you wear your leathers on a hot day you are putting trace amounts of salt into the leather building up over time. To get rid of salt stains smells and the deterioration, get a good desalter and apply it using a clean rag to rub it in. Make sure to go over stitching, seams and high sweat areas. 2. Dirt and grime build up over time. Our bodies do the dirty work inside the gear as we sweat along our ride. The roads have their version of build up to add. Dirt, pollen and other particles in their air do their part in weakening and aging your leathers. Using a leather shampoo and a clean rag go over any areas with excessive amounts of grim or discoloration. You’ll for sure want to get the chest, shoulder, and elbows as they take the direct wind while riding. Conditioning is the most crucial part of leather maintenance. Conditioning aids in keep leather gear strong, pliable and protective. If you are consistent (every other month or so) with conditioning, it will also have the benefit repelling sweat and dirt more easily. When using conditioner spray down the jacket then work it in with a sponge. Allow it to dry then buff out the leather to give it a good sheen and remove excess conditioner. Always make sure your leathers are clean before conditioning though to avoid trapping in dirt and sweat in it. If you follow these steps, your leathers will last longer, look better and be more protective over the years. Want to go the easy route? Then have us do it for you, Thunder Rode takes great pride in our leather restoration and repair services. We can get even the oldest leathers back in great condition or maintain news ones for peak comfort and protection. Email Jack Alexander or call 928-542-6059 for all inquiries. Not a resident of AZ? No worries you can even mail your leathers in and get them looking great again.